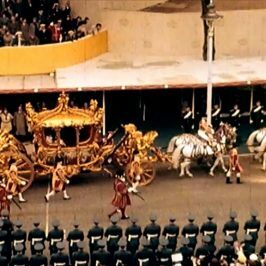 This film takes us behind the scenes of the most elaborate ceremony of the 20th century to celebrate not only the Royal Family and those who masterminded the Coronation but the people from all walks of life who contributed to making it a unique occasion. 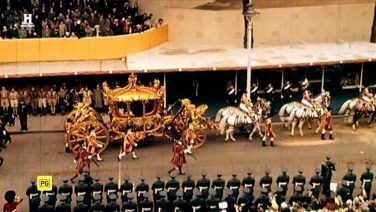 The film will weave together eye-witness testimony from those at the heart of the action and those who remember watching the magical day unfold either from alongside the procession route in London or on televisions across the country. 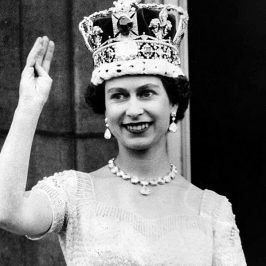 With an abundance of glossy archive and fabulous detail from the day, this is a joyful canter through the event that celebrated Britain and the Monarchy in a new post-war era. 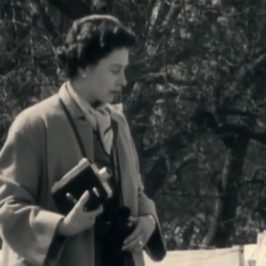 Home-movies feature alongside official archive footage and interviews with those who feature in the archive offers an opportunity to hear from a diverse range of voices. 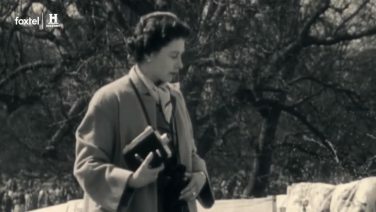 Hundreds of families across Britain invested in their first Kodak cinefilm camera to capture their own experiences of the occasion. 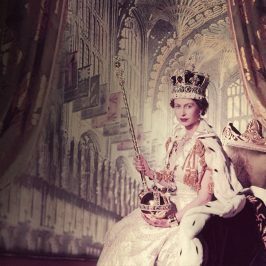 Now, for the first time, we uncover the home movies that have been hidden in attics or buried in archives to reveal the people’s view of Coronation Day. Presenter Alexander Armstrong will anchor the film. He will talk to those directly involved in the big day 65 years ago, uncovering wonderful and deeply personal memories of this great national event.